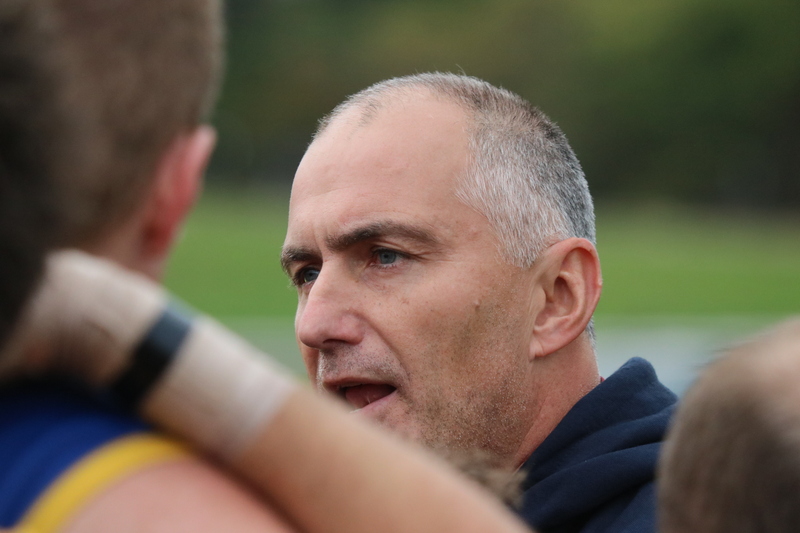 Warragul Industrials came up short against Korumburra Bena but signs of improvement are showing for coach Stephen Ryan. 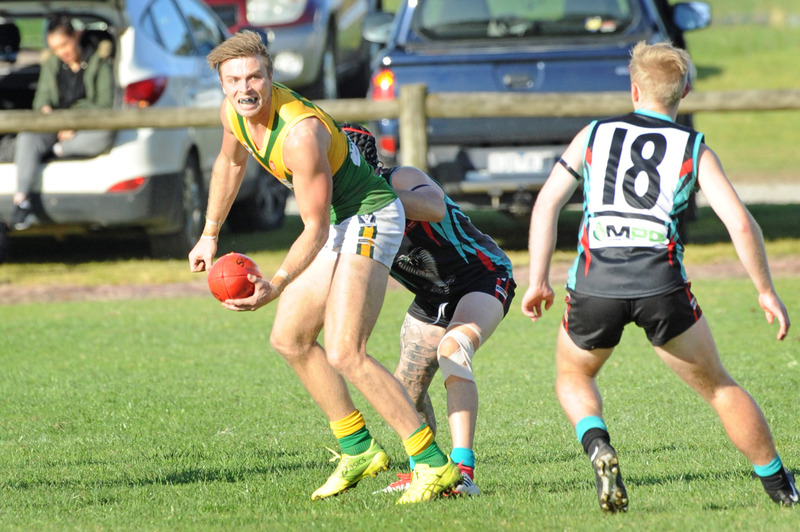 Clubs have named their senior teams for this weekend’s round three matches. 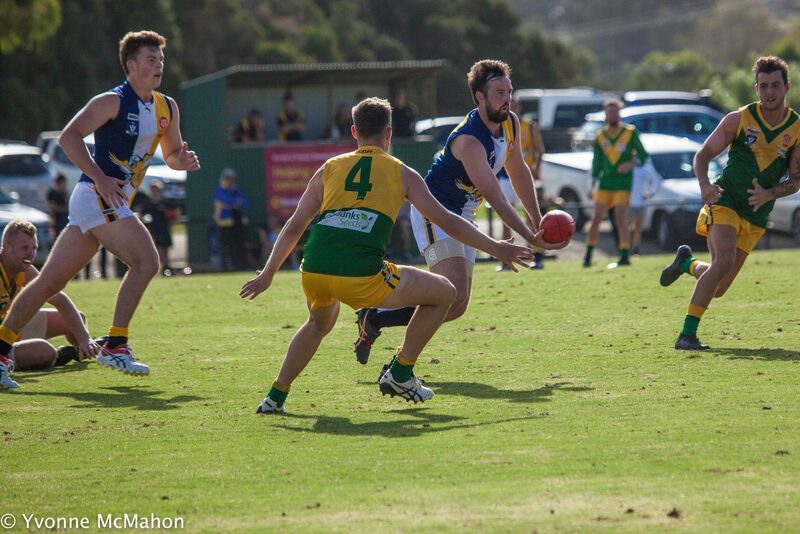 Inverloch Kongwak shook off a persistent Garfield to get its season off to a winning start. 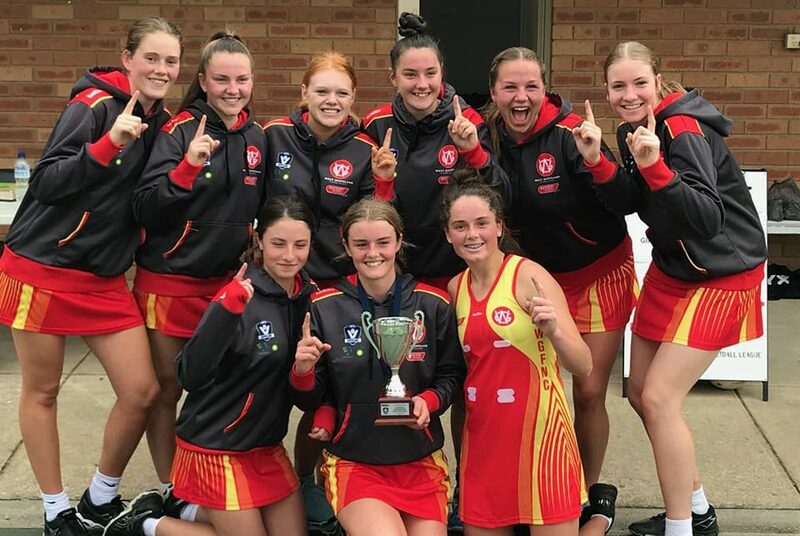 Clubs have named their senior teams for this weekend's round two matches. The WGFNC will be conducting try-outs for its Open, 17 & Under, 15 & Under and 13 & Under representative teams. © 2017 by WGFNC. All rights reserved.